Known for her incomparable voice, style and elegance, fans have appreciated LaBelle’s versatile performances for decades. 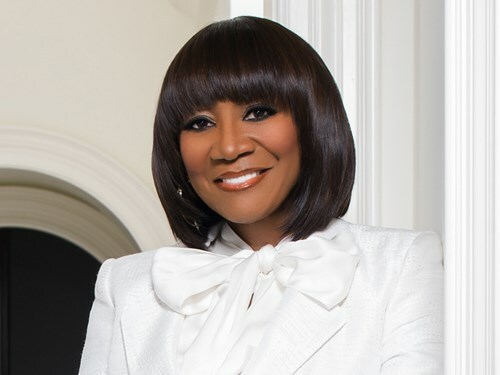 From her beginnings as a choir member to lead vocalist for Patti LaBelle & the Bluebelles and later Labelle to a solo artist, LaBelle’s talent spans many genres. Her hits include “On My Own” recorded with Michael McDonald, “New Attitude,” “If You Asked Me To,” and the iconic disco song “Lady Marmalade,” originally recorded by her group Labelle. Labelle was the first African-American vocal group featured on the cover of Rolling Stone.